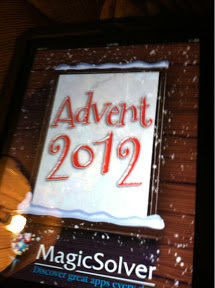 Advent 2012 is an iPad app my kids found and had me install. It reminds them to check the real thing. 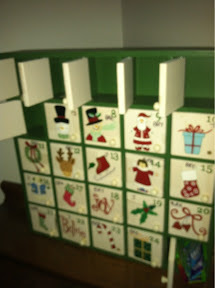 Except they are four days late.